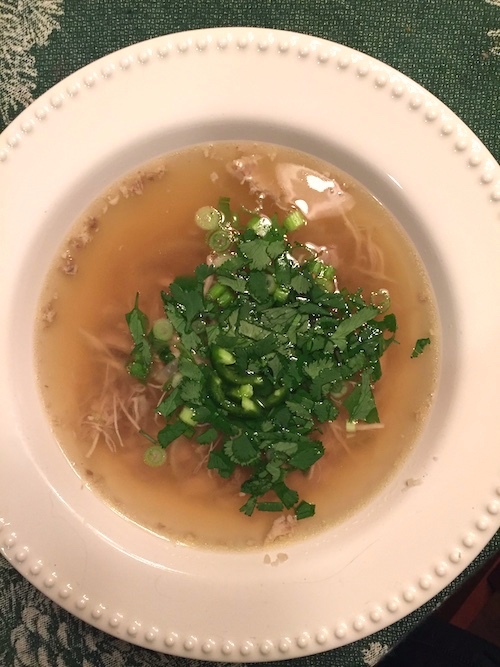 This soup is based on a recipe from Melissa Clark’s “Dinner in an Instant” book. I’ve created a low-carb version. 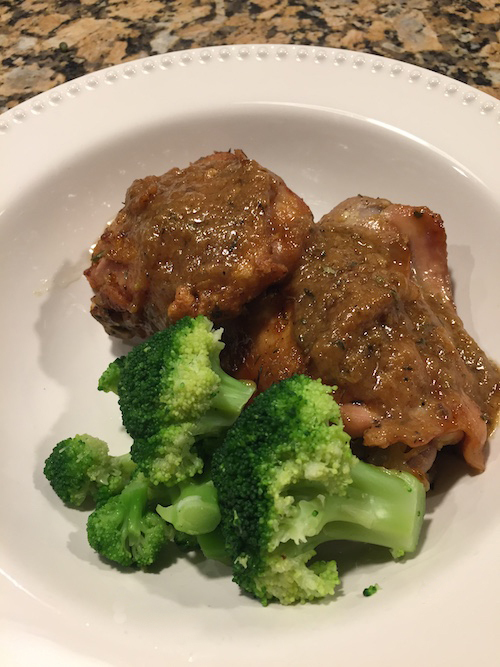 This entry was posted in Instant Pot Recipes, Low Carb, Poultry, Soups, Stews, Stocks on January 12, 2019 by Blackberry Season. 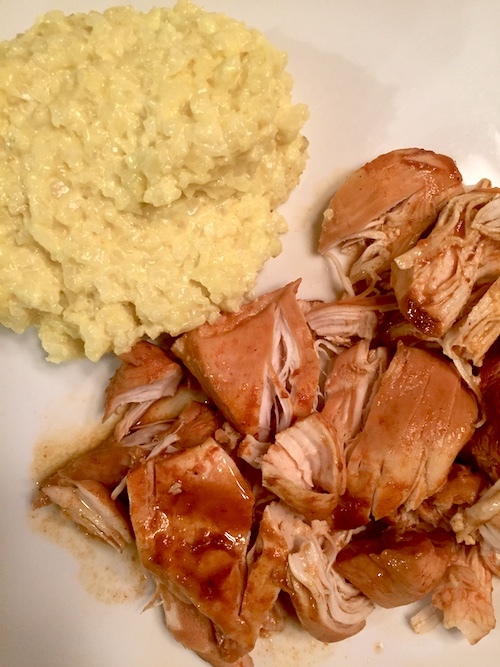 This entry was posted in Instant Pot Recipes, Low Carb, Poultry on January 9, 2019 by Blackberry Season. 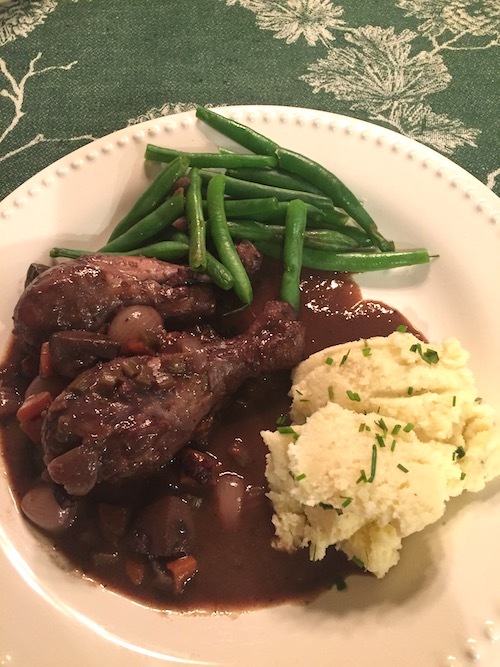 Based on a Food & Wine recipe, this is a high-calorie dish if you eat three (or more) drumsticks, so it’s probably best reserved for special occasions. On the other hand, it is completely delicious! This entry was posted in Low Carb, Poultry, Soups, Stews, Stocks on December 24, 2018 by Blackberry Season. 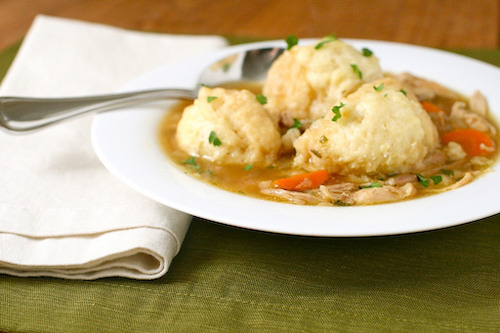 Warming comfort food, perfect for winter! 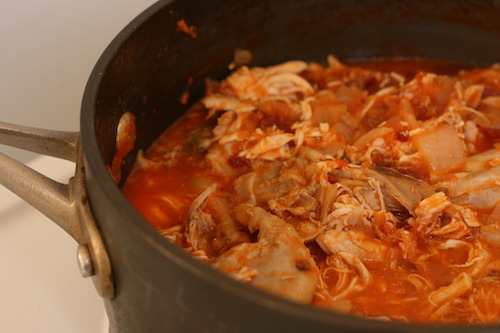 Here’s a spicy chicken dish with two versions: tomato sauce-based or creamy. Both are delicious! Vegetarians and vegans can substitute tofu for the chicken and use vegetable stock. Note: The chicken needs to marinate overnight. This entry was posted in Low Carb, Poultry on December 21, 2018 by Blackberry Season.